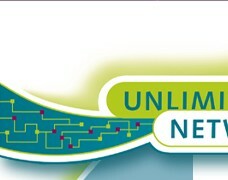 Unlimited Networks are Brisbane based network specialists. 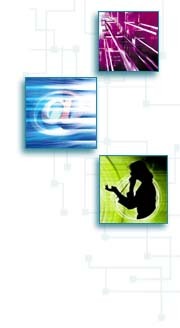 We focus on - but are not limited to - the design, implementation and support of corporate networks. Our services range from supplying occasional assistance in technical areas, to providing organisations with a fully managed and monitored network. The management team at Unlimited Networks has an extensive history of implementing innovative network solutions for clients, especially when time constraints, or the extreme technical nature of the work required the very best skill available. We can also meet all of your hardware and software needs and promise to give you balanced commercial advice. We believe that the quality of the product is of prime importance and your interests come first every time. For more information on our products click here. We have an outstanding reputation for fast, reliable and efficient implementation of hardware and software solutions. Our satisfied clients have always ensured that our great reputation has spread. We understand the importance of maintaining this exceptional reputation and will never sacrifice the quality of our service to you for any reason.